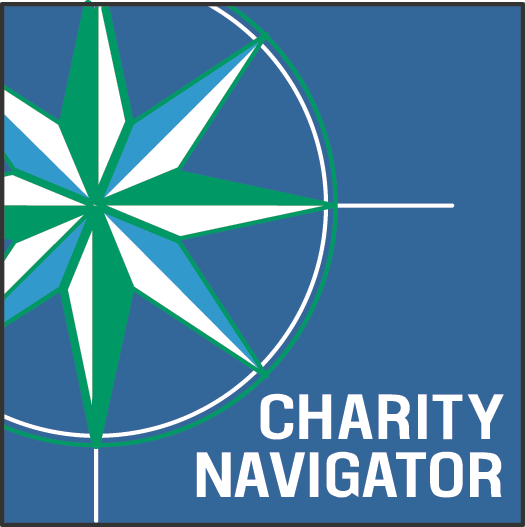 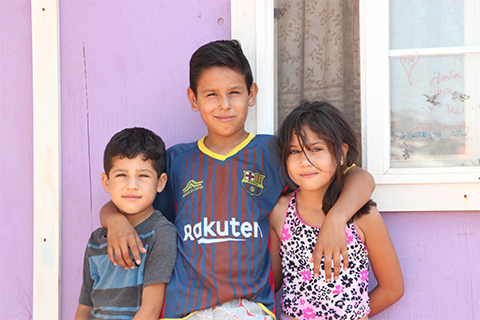 On this cloudy day in April, International Relief Teams and Project Mercy, a local nonprofit dedicated to improving the living standards of families in the shantytowns of Tijuana, are partnering to build the Lopez/Campos family of Tijuana, Mexico a home. 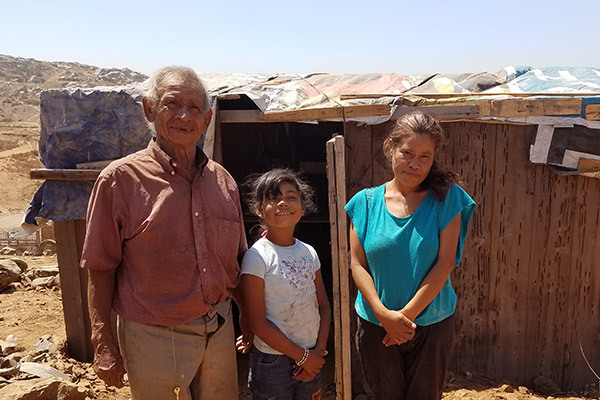 For the past year, Rosario and her husband Gerardo have been cramped in a makeshift shack, comprised of scrap materials and tarps, with their three boys in the desolate squatter’s community of Fuentes Del Valle, located just 15 miles south of the US border. 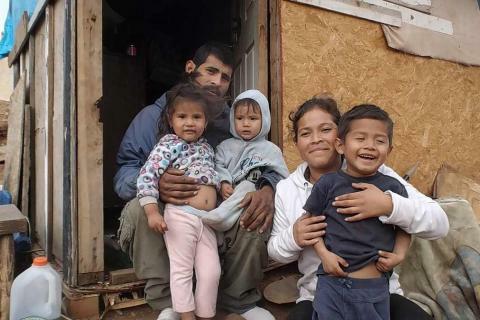 Their tiny structure that is divided into two rooms: a bedroom with a bunkbed and a dresser, and a kitchen with a stove connected to a gas tank, a basin, a countertop, and a broken table propped up by a chair. 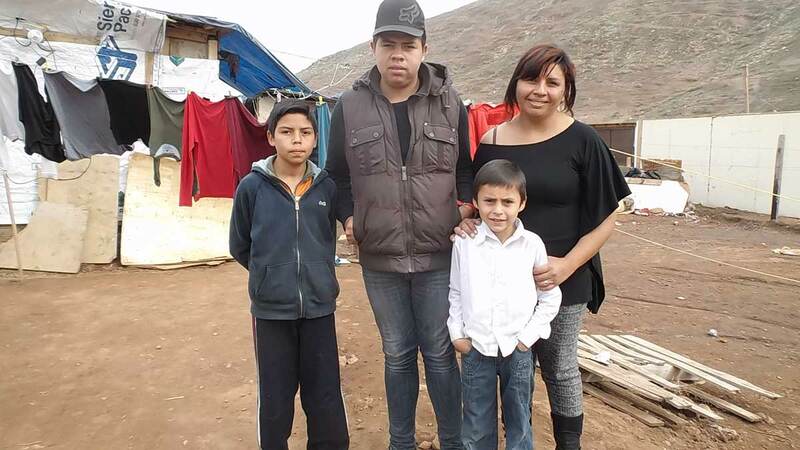 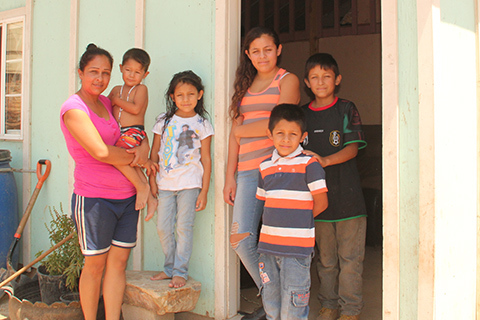 ‍Rosario and her three eldest children, Ivan (15), Juan Carlos (14), and Emmanuel (7) in front of the shack they have lived in for the past year. 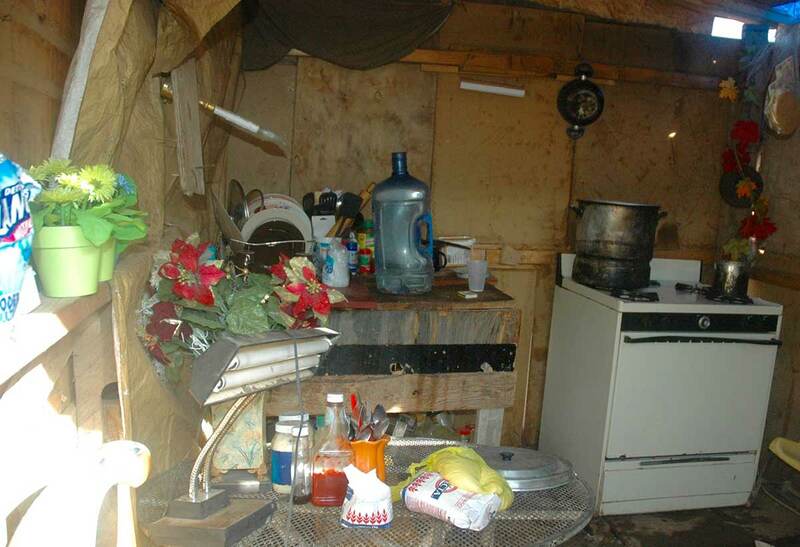 ‍The kitchen where Rosario cooks all the families' meals. 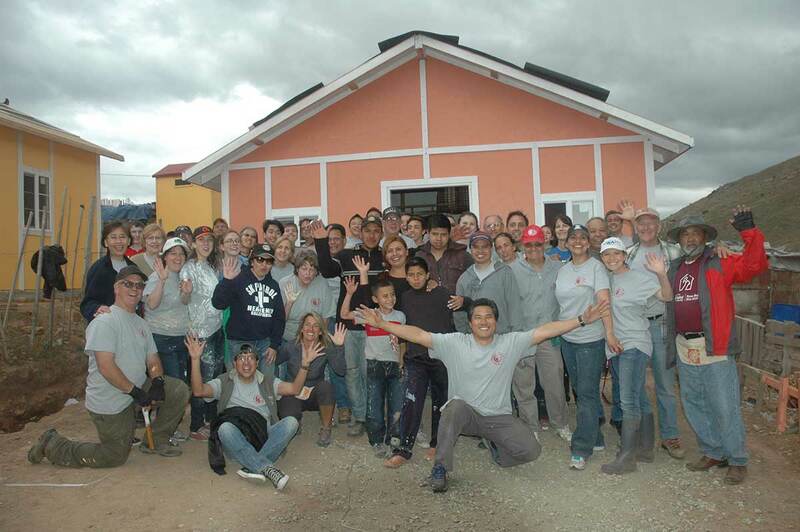 ‍Rosario and family with the IRT volunteer crew celebrating the completion of the house! 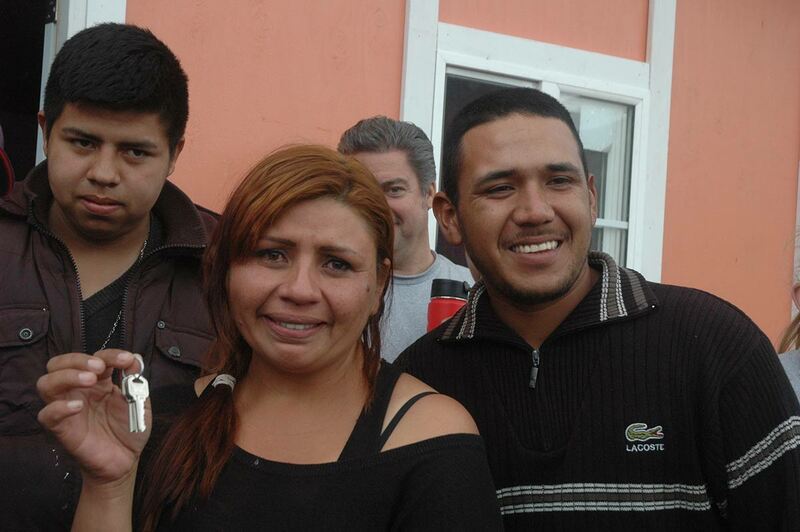 ‍Rosario cries after being given the key to her house. 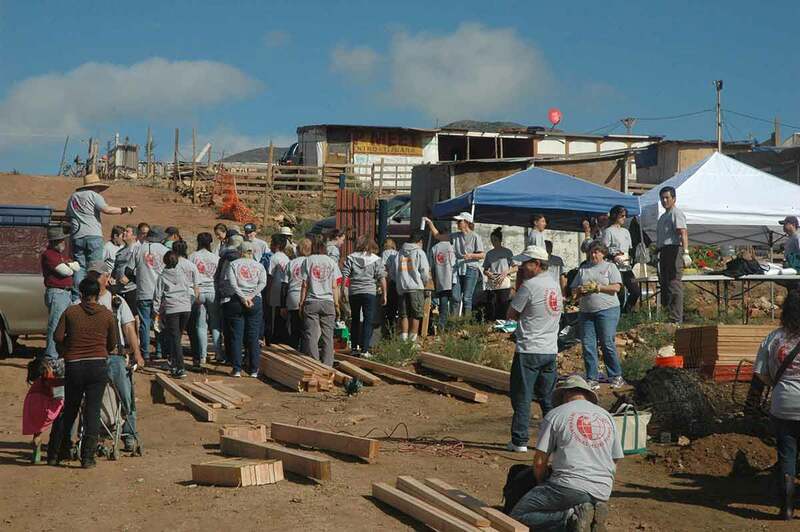 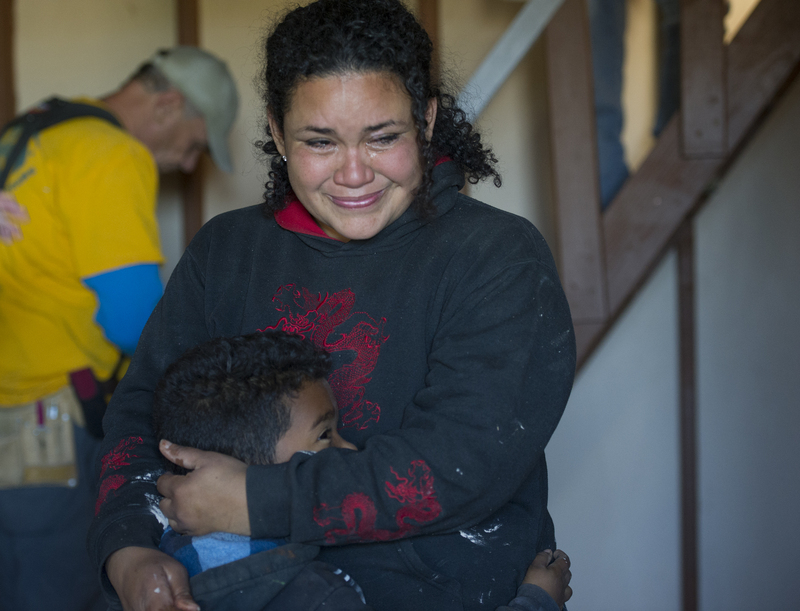 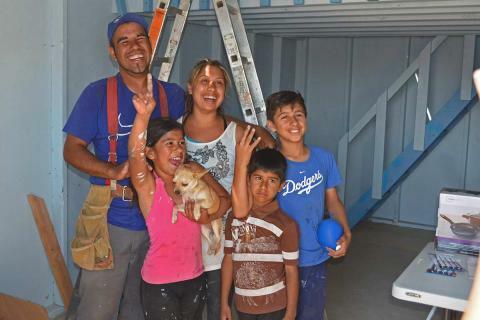 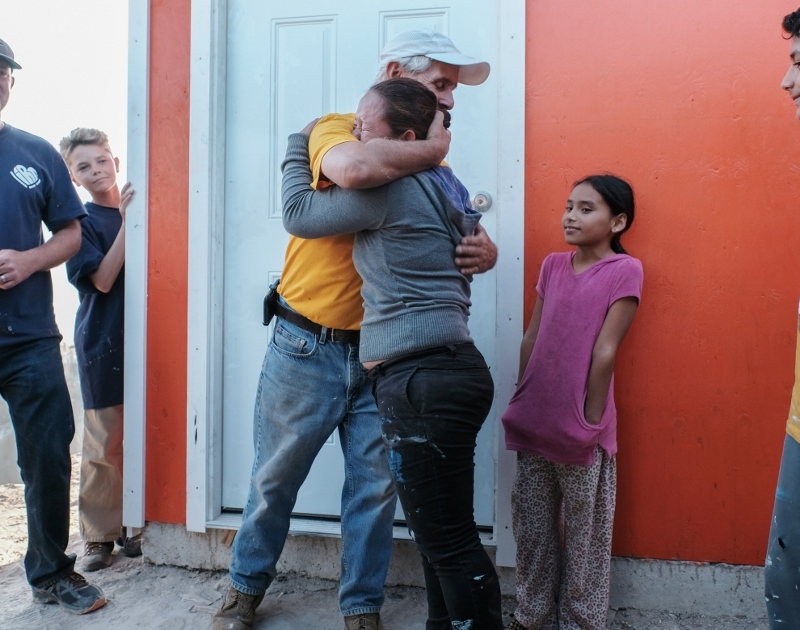 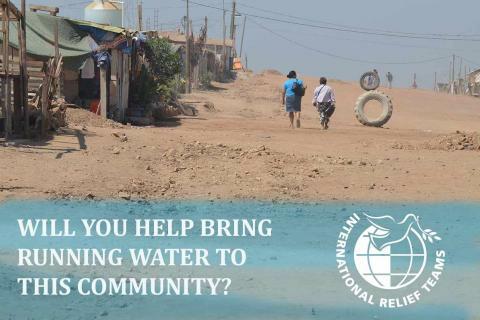 Since June 2015, IRT has been working in Tijuana communities building homes for needy families. 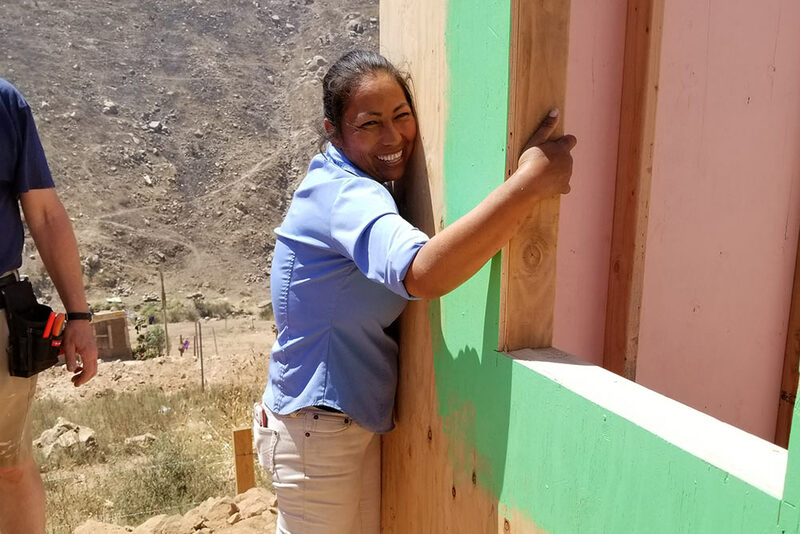 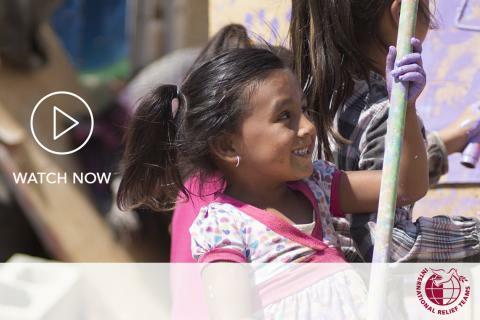 In collaboration with partner organizations Corazon and Project Mercy, IRT volunteers are helping to change the lives of families by building homes, bringing stability, and hope.